Harley Davidson will be along for the ride with the thousands of attendees of the 70th Annual Sturgis Motorcycle Rally this August, bringing their new bikes for 2011 to show off and for demo rides. 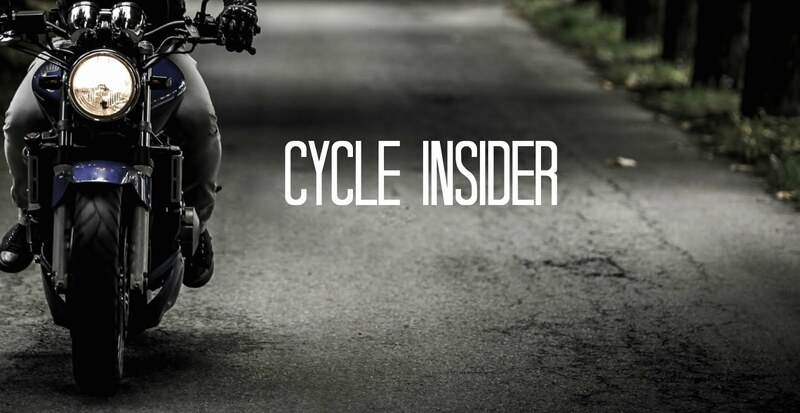 The new SuperLow, featuring a new solo seat with a deep, bucket shape and soft filler for support and a 25.5-inch height make it possible for many riders to put feet securely on the ground when the bike is at rest. The new XR1200X is Harley-Davidson Sportster offers adjustable front and rear suspension, floating front brake rotors and the surging power of a high-compression 1200cc Evolution V-Twin engine. The new CVO Road Glide Ultra features a Road Tech zumo 660 GPS navigation system, upgraded Harman/Kardon Advanced Audio system with BOOM! Bigger speakers and an 8GB iPod nano and dock, and a two-up suspended touring seat with dual heat controls.